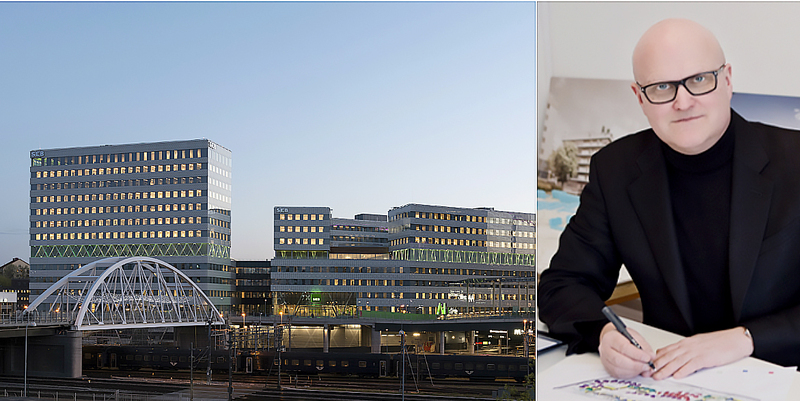 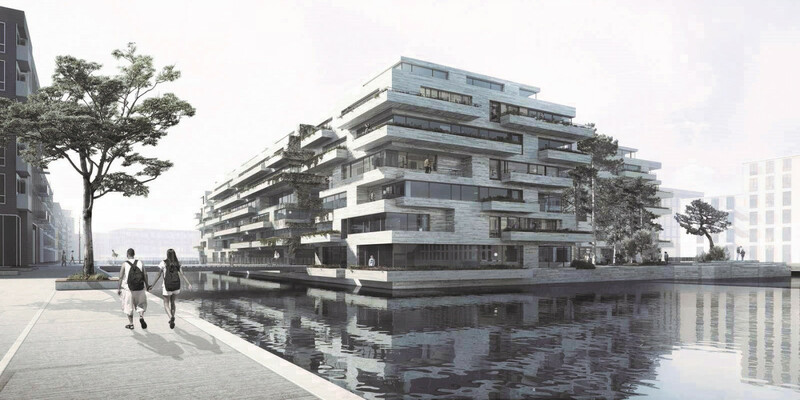 Denmark — Gefion Group has sold the 7,650 sqm office property Niels Juels Gade 9-13 in Copenhagen to Aviva Investors Real Estate. 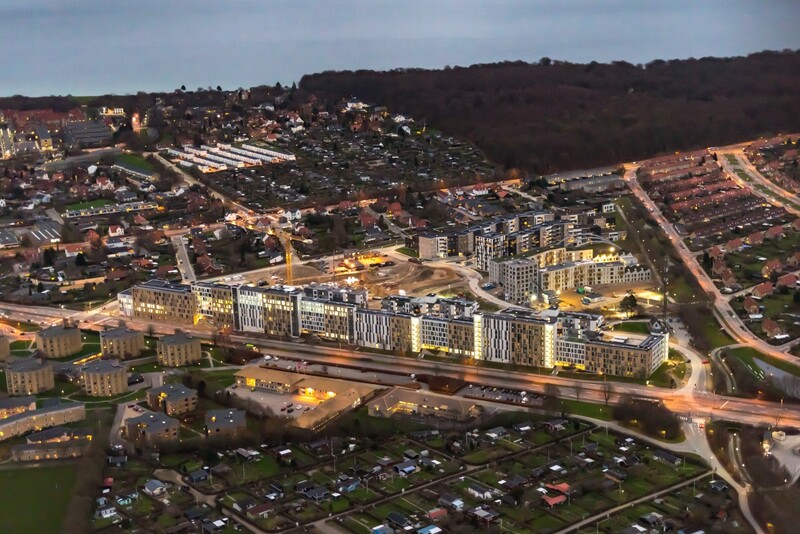 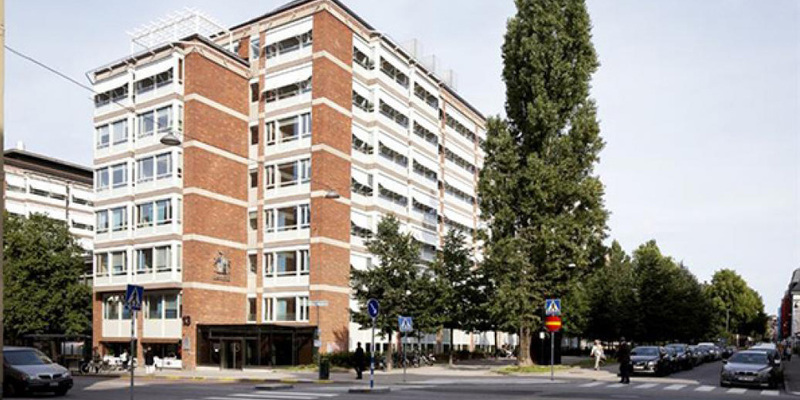 Sweden — Uppsala Municipality will continue to develop and renew with housing, workplaces and municipal services. 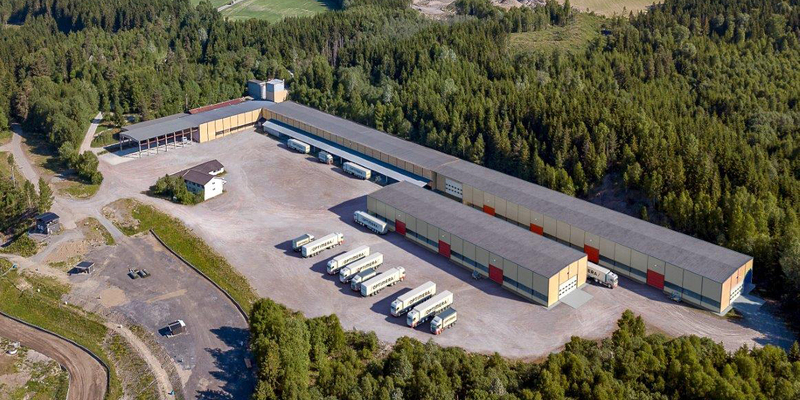 In order to meet the investment needs that are awaiting, it is proposed that parts of the municipal Group's properties be sold, at an estimated value of SEK 5.3 billion (EUR 509M). 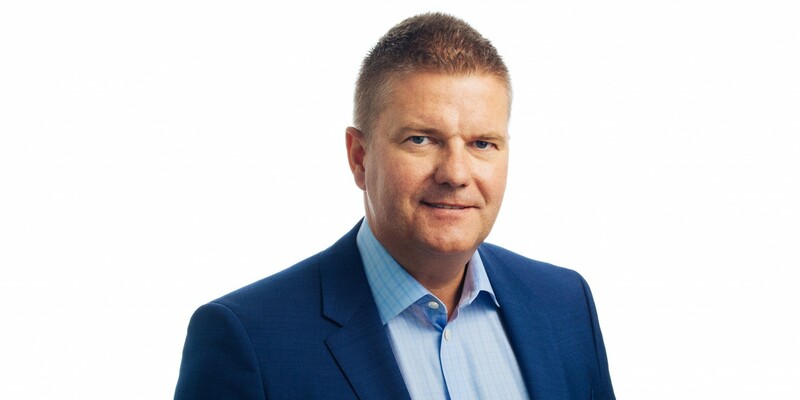 Nordic — Kvalitena has, through the partly owned company Kvalitena Danmark AB, divested its entire holding in Admiral Capital A/S. 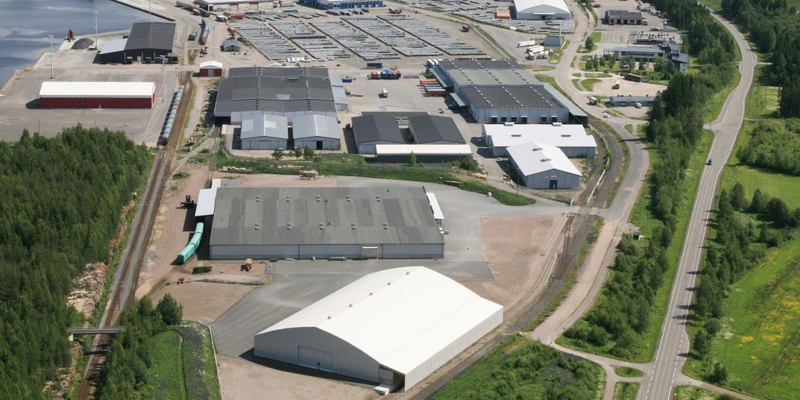 The divestment takes place as a result of the public bid placed on the company by Castlelake through CL Denmark ApS. 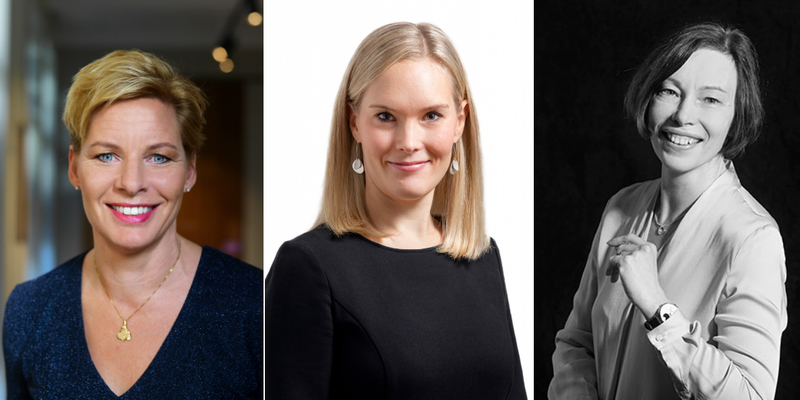 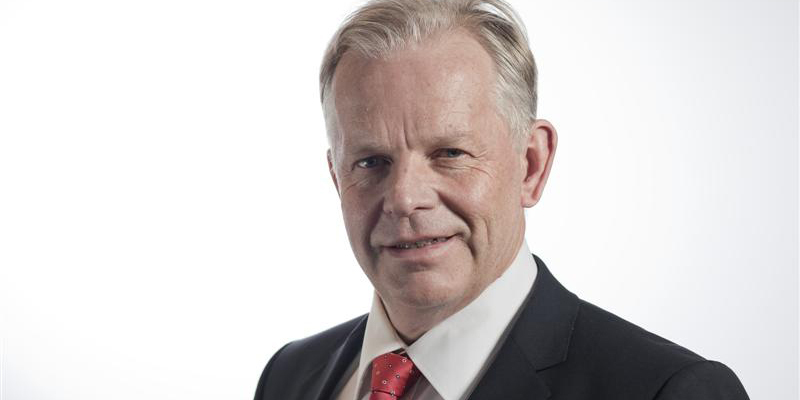 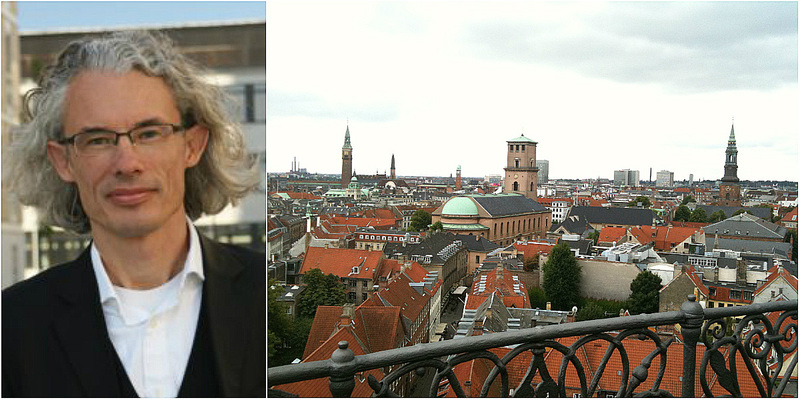 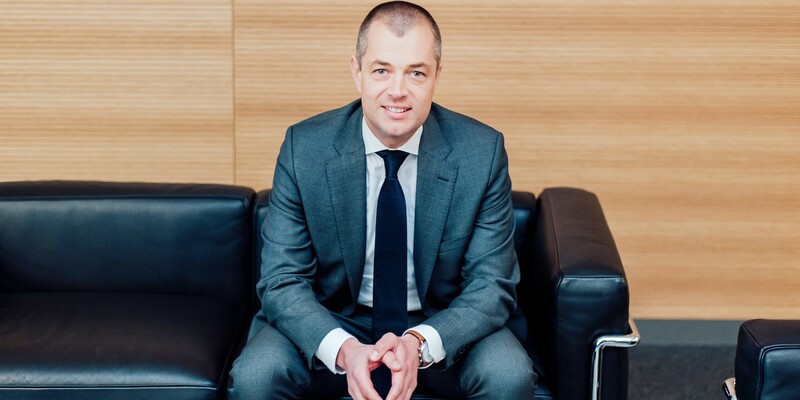 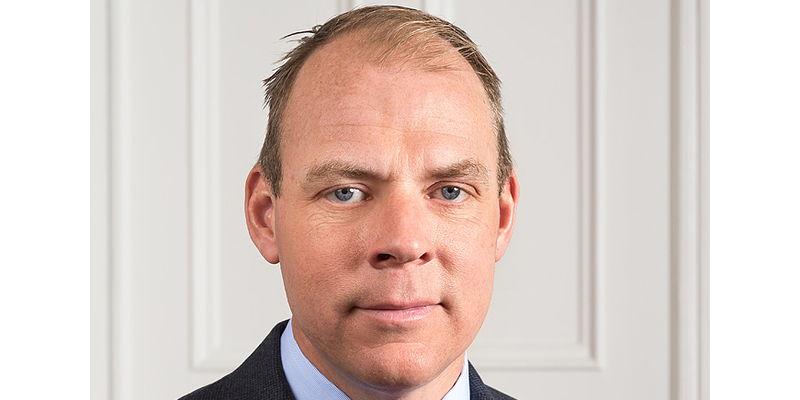 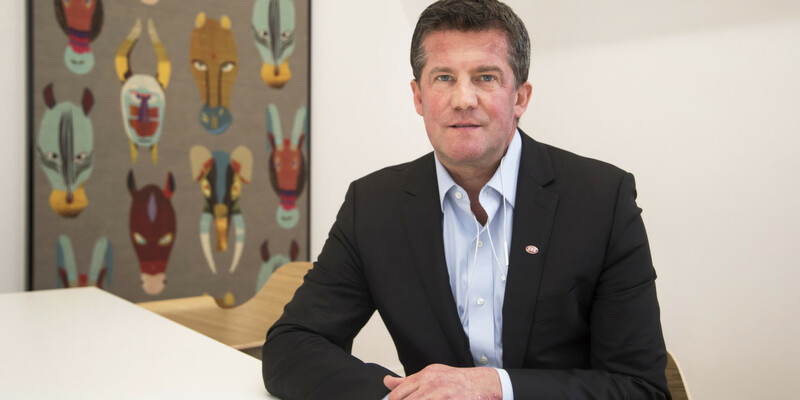 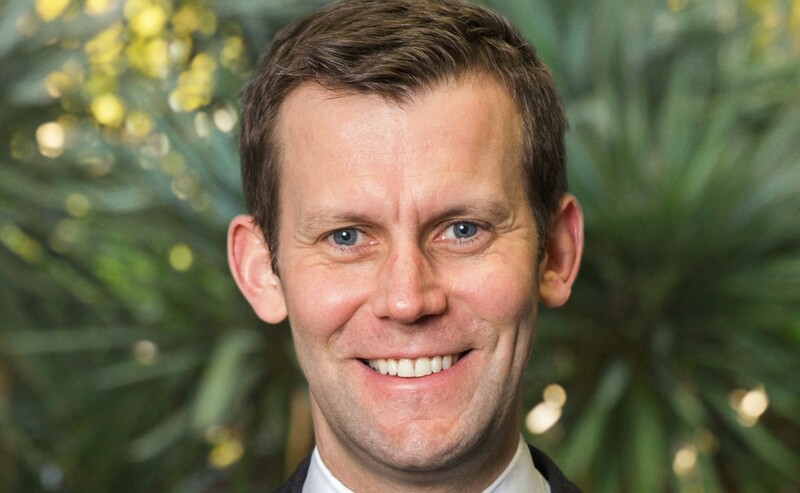 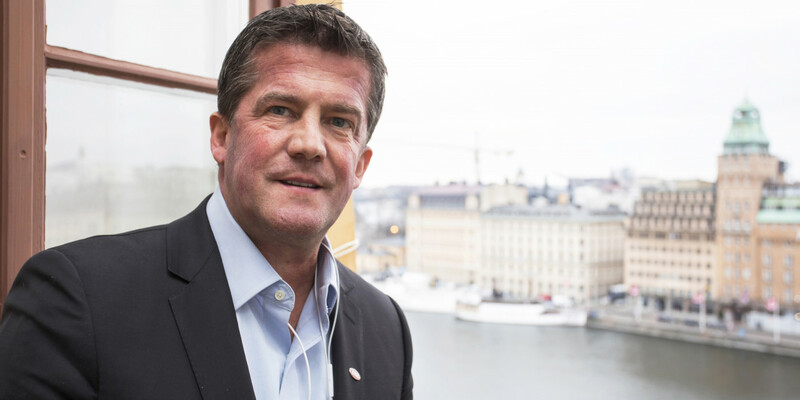 Sweden — The third largest listed property company in the Nordics Fabege has elected its new CEO. 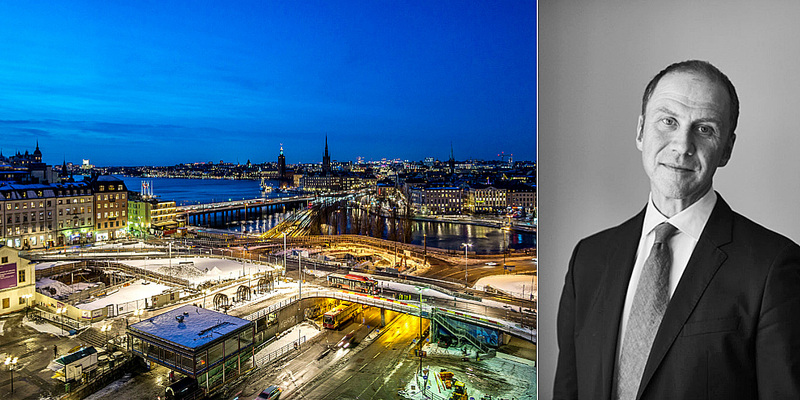 Stefan Dahlbo tells Nordic Property News why he hesitated to take the job, which the main challenges are and the similarities with his current job. 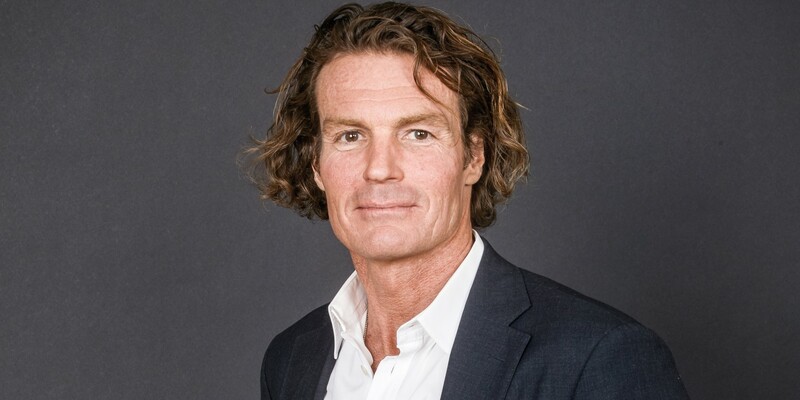 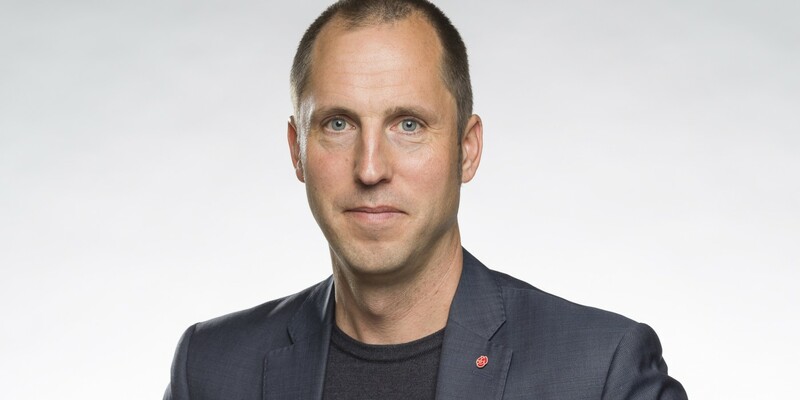 Sweden — The Board of Directors of Fabege has appointed Stefan Dahlbo as the new President and CEO. 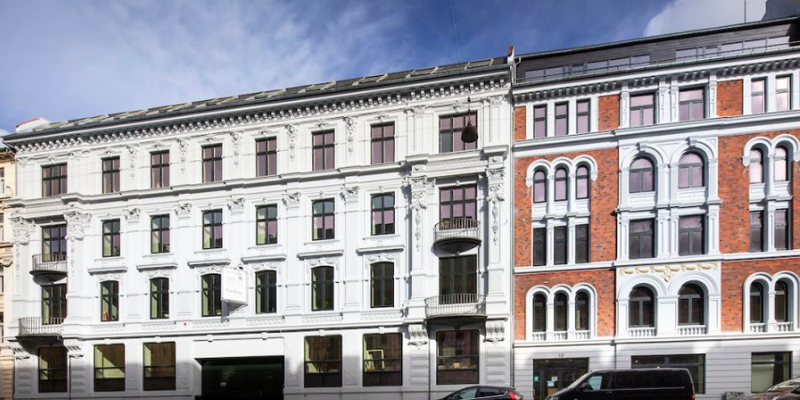 Sweden — Blackstone and Scius Partners acquire Skjutsgossen 12 on Södermalm, Stockholm from AFA. 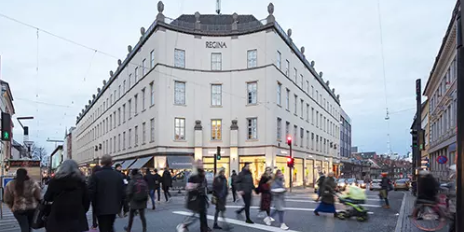 Nordic — Thon Property’s CEO Hallgeir Åndal on their latest acquisition, which tenant they see as a crown jewel for retail areas and why the acquisitions are made together with another investor. 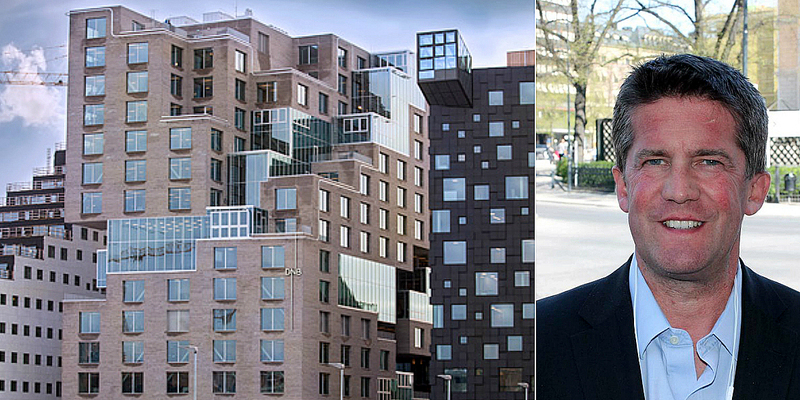 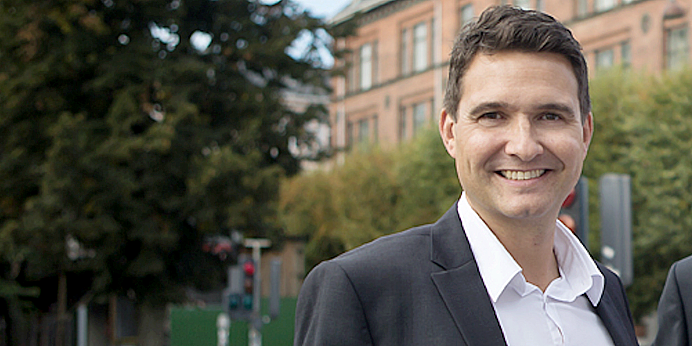 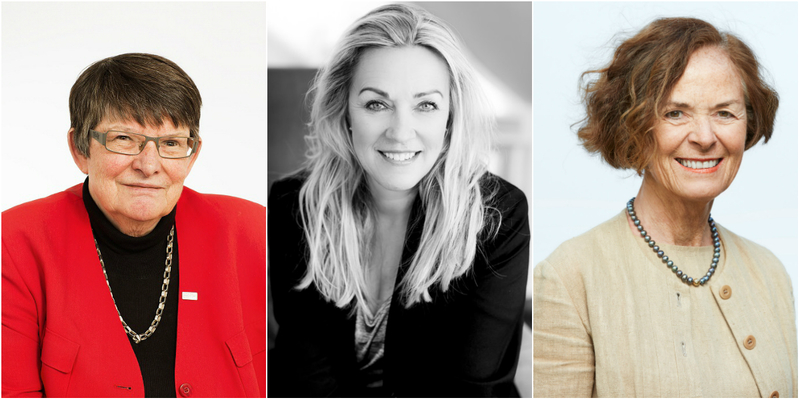 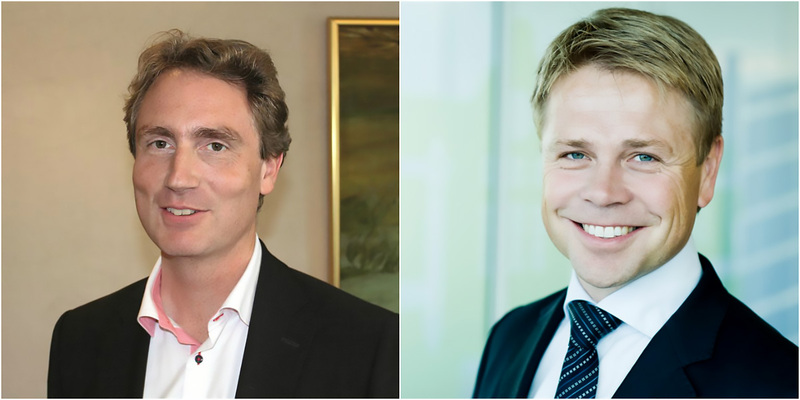 Nordic — Nordika recently became the largest shareholder in the Swedish housing company Amasten. 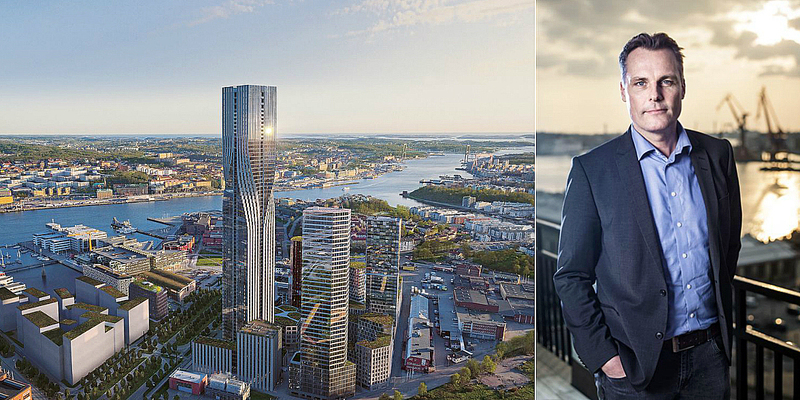 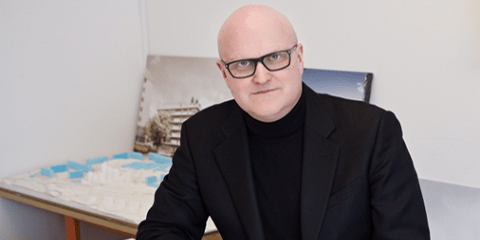 Nordika's CEO Jonas Grandér tells Nordic Property News about the appeal of housing and why they have temporarily stopped acquiring in Finland and have again set their sights on Sweden. 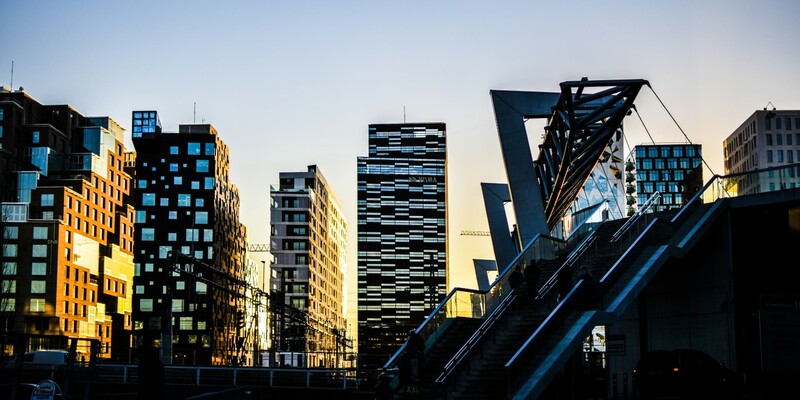 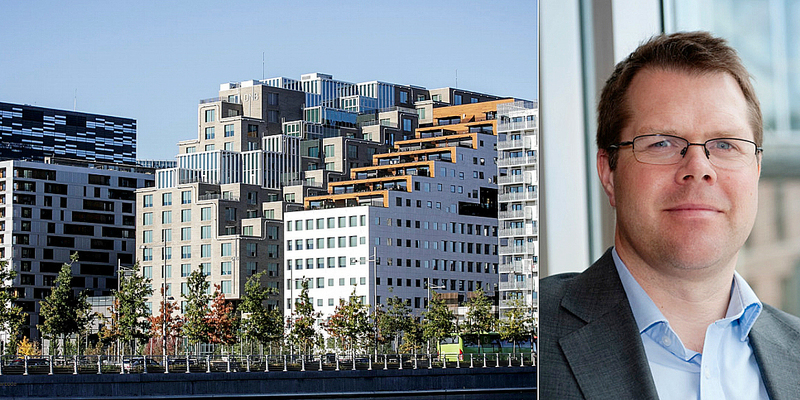 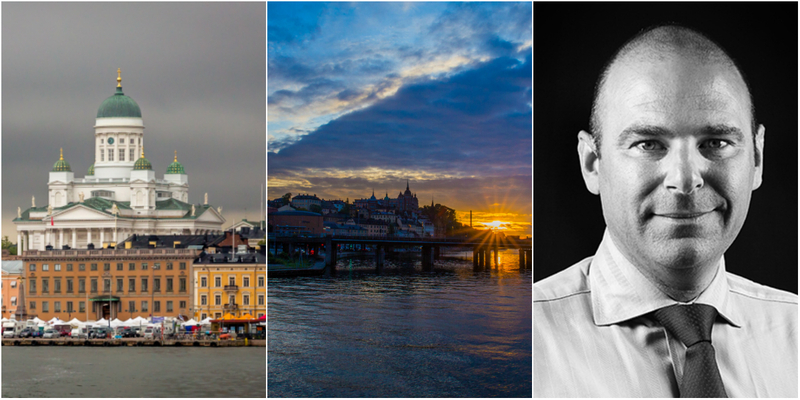 Norway — James Robson, Managing Director of American giant Hines, tells Nordic Property News about the latest divestment in Oslo, Hines' next Nordic target and why Oslo will remain attractive for international investors. 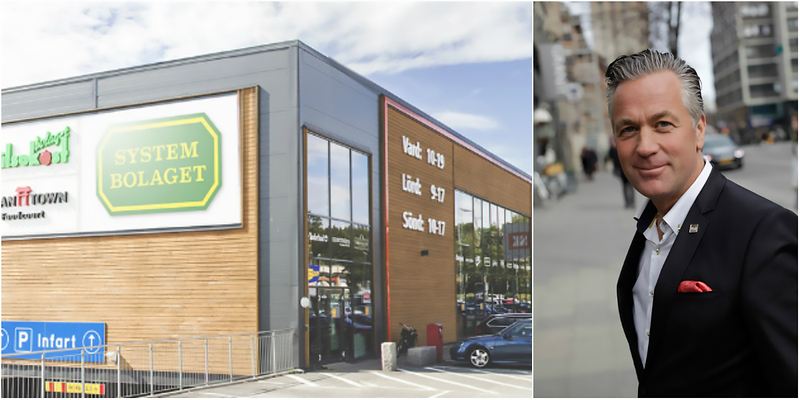 Nordic — Olav Thon buys the shopping center Strömstad Köpcenter together with Orvelin Group where the ownership distribution is 55 and 45 per cent respectively. 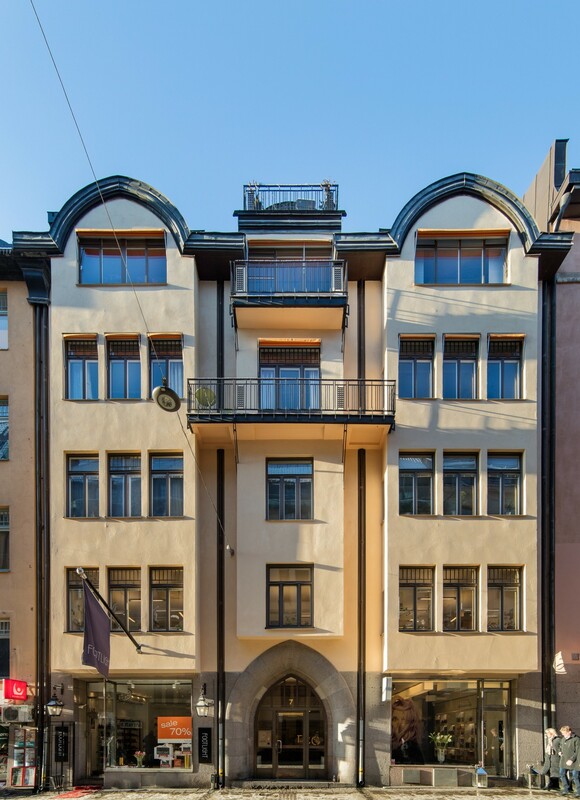 Sweden — Sparbössan Fastigheter, owned by Eric Douglas, acquires an office building in central Stockholm through the purchase of Skravelberget Större 13 on Nybrogatan 7 from AI Pension. 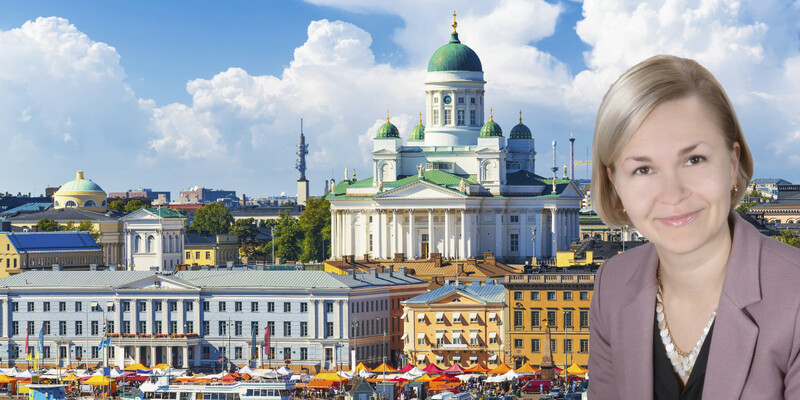 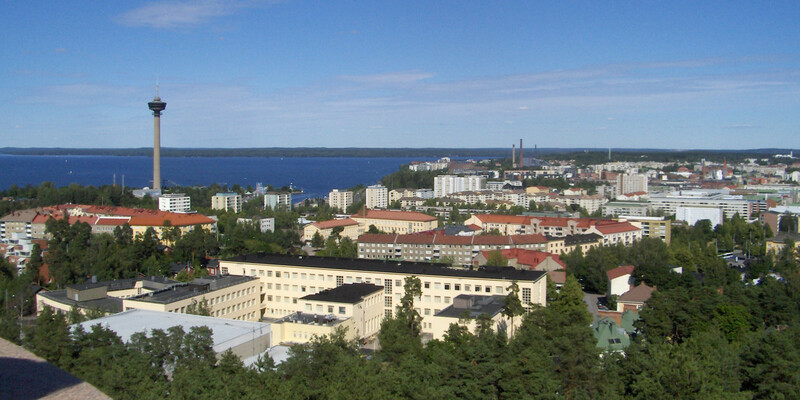 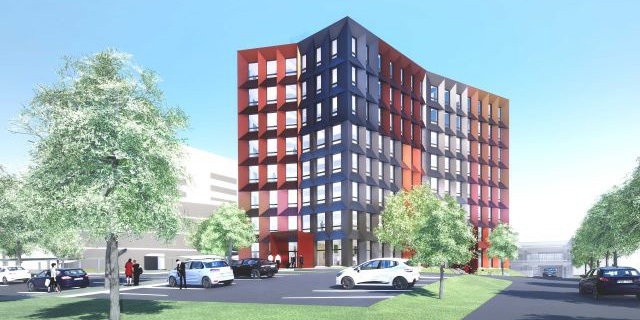 Finland — YIT and Veritas Pension Insurance have signed an agreement on the sale of a commercial property in the district of Kupittaa in Turku. 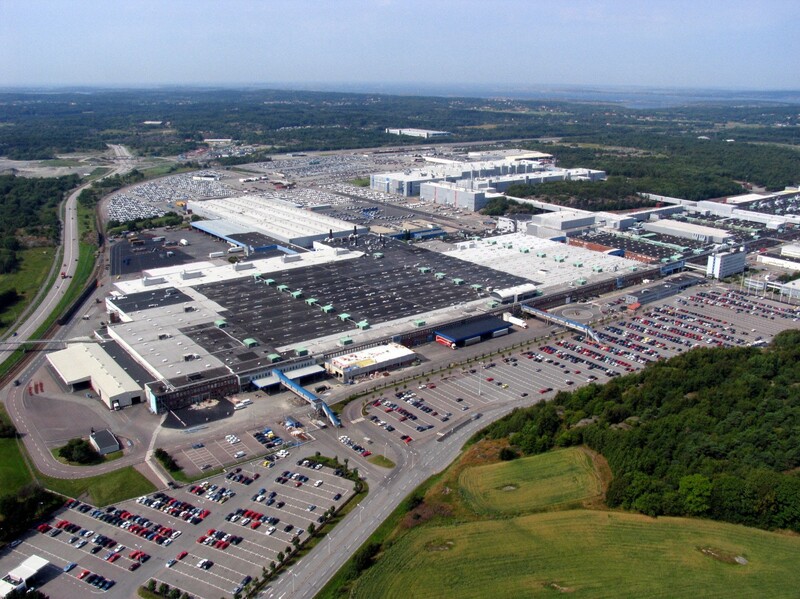 Sweden — Volvo Cars to reduce energy consumption and emissions with new multi-billion SEK paint shop at Torslanda plant.